Pchs is humbled and honored to pay tribute to our veteran's! 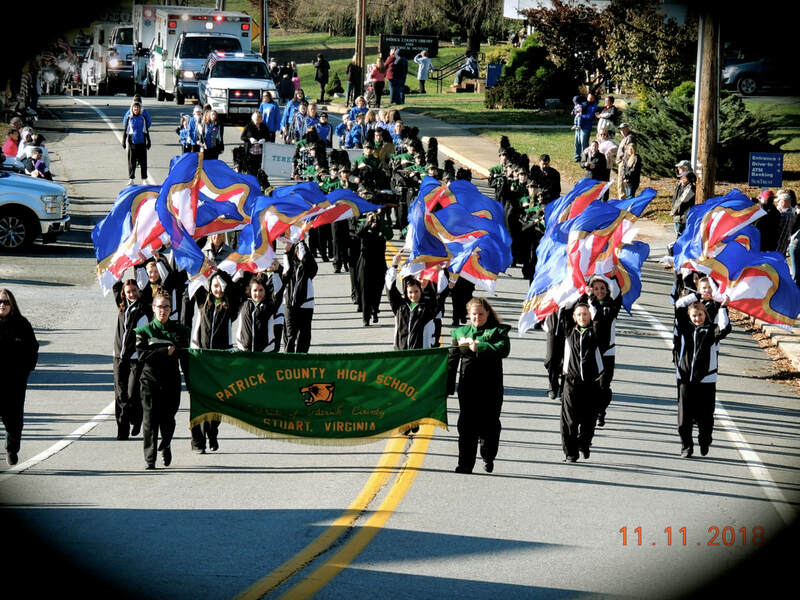 ​Cougar nation=1band,1guard,1heartbeat of PCHS that continues to plays on! Links~Click on the link and it will take you to the website.